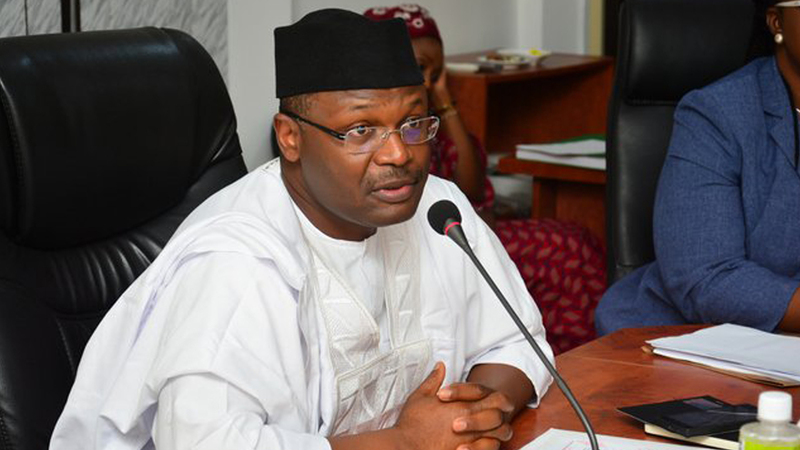 A group, Good Governance Initiative (GGI), has lent its voice to the call for resignation or sack of chairman of the Independent National Electoral Commission (INEC), Prof. Mahmoud Yakubu, before the 2019 general elections. 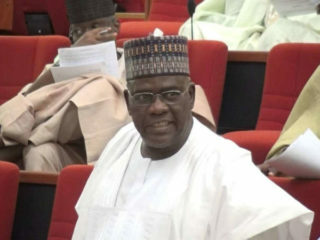 At a press briefing in Abuja yesterday, chairman of the group, Anosike Nwosu, stated that the 2019 polls would not be free and fair with Yakubu in the saddle as chairman of INEC, expressing the fear that he would compromise the results.The fear of the group, according to Nwosu, stems from what he described as Yakubu’s ethno-religious relationship with President Muhammadu Buhari, the ground on which he alleged that plans had been concluded to manipulate the exercise in favour of Buhari. 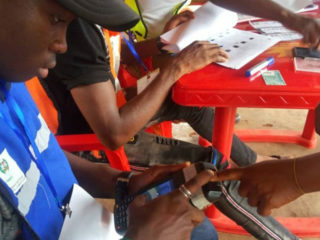 In a swift reaction, the Chief Press Secretary to Yakubu, Rotimi Lawrence Oyekanmi, said the GGI and others were free to express their opinions.According to him, INEC would remain focused on its mandate to continually deliver free, fair and credible elections. 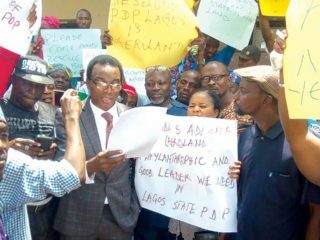 Any organisation or individual that wants to succeed cannot afford to be distracted by irrelevant things, Oyekanmi stated. Meanwhile, INEC has expressed worry that 1.4 million voters in Lagos State are yet to claim their permanent voter’s cards ahead of next year’s elections.This was disclosed by the Director of Voter Education, Mr. Oluwole Osaze-Uzzi, while speaking on Sunday Politics, a live television programme aired on Channels Television.On voters’ turn-out all over the country, Osaze-Uzzi declared that many voter’s cards were yet to be claimed, citing Lagosl as a point of reference.